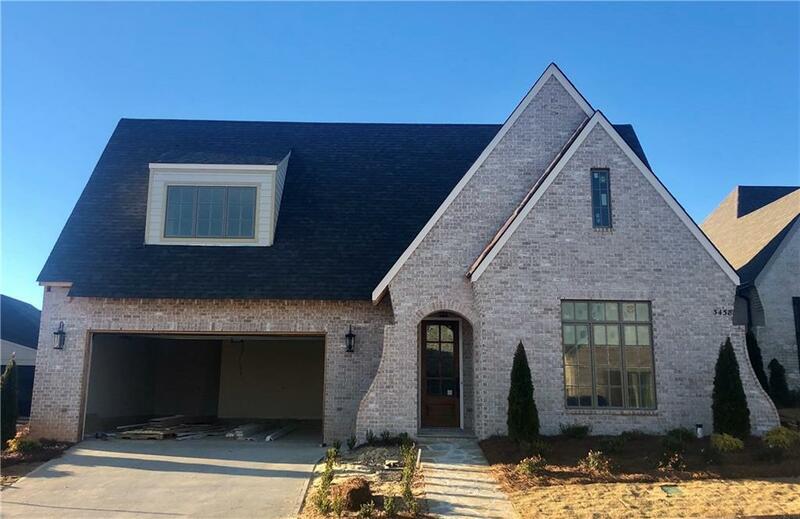 Another beautiful custom home by Toland Construction located in The Village at Hamilton Lake!!! 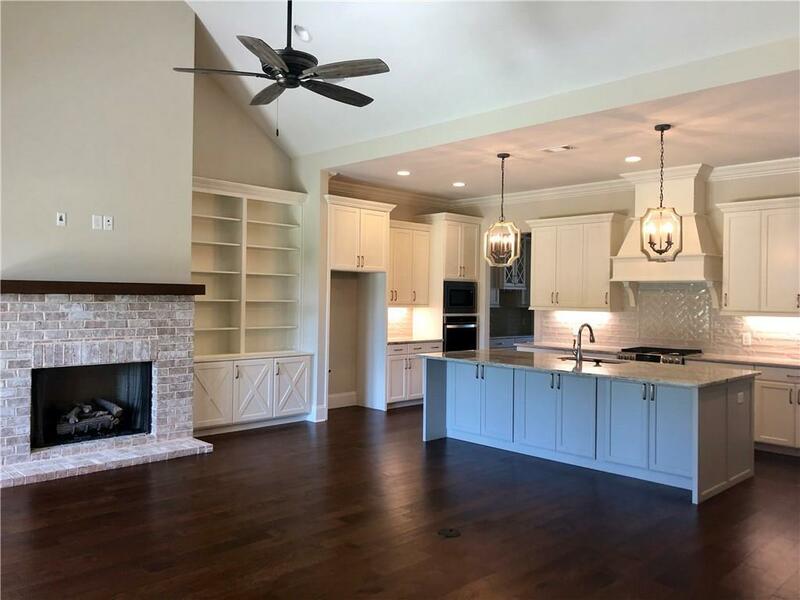 The Village at Hamilton Lake is a private community featuring gorgeous, diligently crafted homes minutes from both downtown Auburn and Opelika. 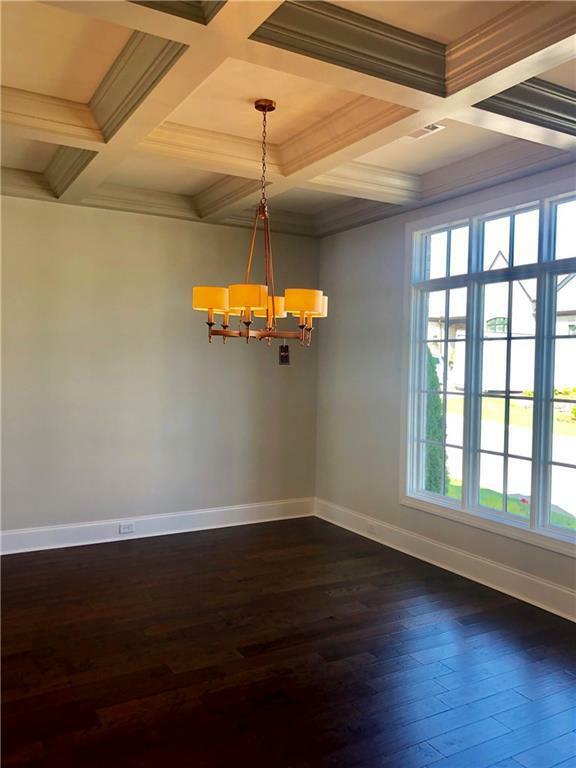 Built on the distinguished Saugahatchee Golf Course, residents can take full advantage of the country club lifestyle with initiation fee waived and first years dues included! *Seller/builder is a licensed Realtor in the state of Alabama.